While trying to evaluate Rundeck I came across one challenge i.e integrating rundeck windows nodes. Though rundeck work perfectly fine with non windows nodes but for windows nodes management there are not much documentation or working examples. I had tried to use the google groups for getting some info on rundeck windows nodes integration and to my surprise I got few responses but all seems to be a work around way to integrate windows nodes. Current latest rundeck version is 2.5.1 with many different updates and new features. So in this article I will be using the latest available rundeck for all integration tasks. I had used Rundeck WinRM plugin which uses the overthere plugin Follow below steps to integrate rundeck windows nodes for inline commands. Overthere plugin does not currently support inline script execution etc. So to workaround the limitations I have done below steps. 1. Setup overthere plugin in rundeck server. 2. Setup/enable winrm in remote windows client. Purpose: For copy of files and password less login to remote server, etc. 4. 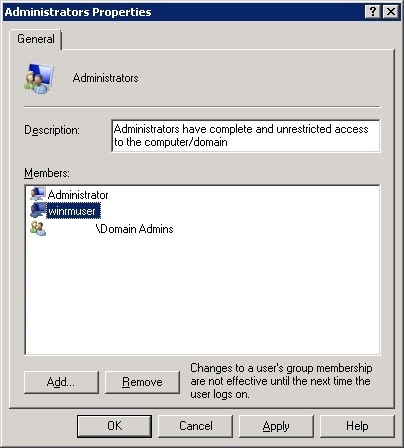 Disable the administrator mode so that it won’t ask for the UAC(User Access Control) screen each time. Purpose: To enable remote windows node commands to run in administrative mode by default. Purpose: To enable the windows server listed as a node ready to receive commands from rundeck. 6. Execute test commands to check the integration. Copy the rundeck-winrm-plugin-1.3.1.jar file to the libext folder. Restart the RunDeck services to make the plugin active. 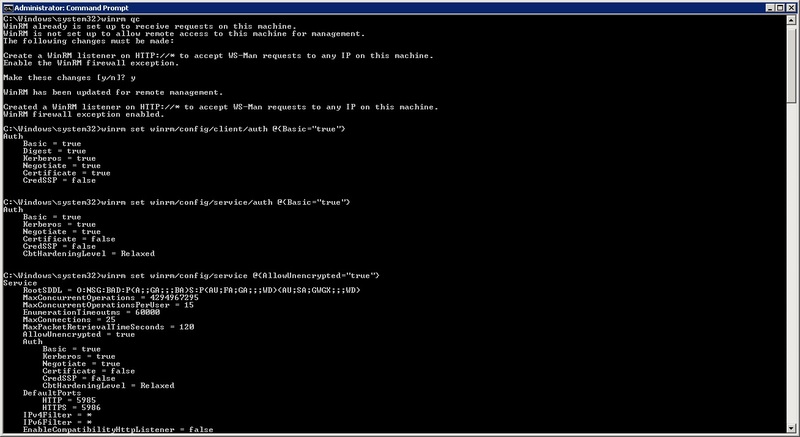 Login to the windows node machine as administrative user using remote desktop. Run below command to open the user and groups manager to add a user say winrmuser as the user to run the commands in remote user. Add a new local user winrmuser and add it to administrator group. Follow Openssh Setup and password less authentication link for setting up open ssh server for scp copy of files and artifacts to remote windows servers. Once this is done you will be able to send files with password less authentication from your rundeck server to the remote windows machine. If you have cygwin then you can also add that to the PATH to make your windows machine more compatible with running shell scripts also, so that you wont need to rewrite the shell script to batch script to run in windows machine. 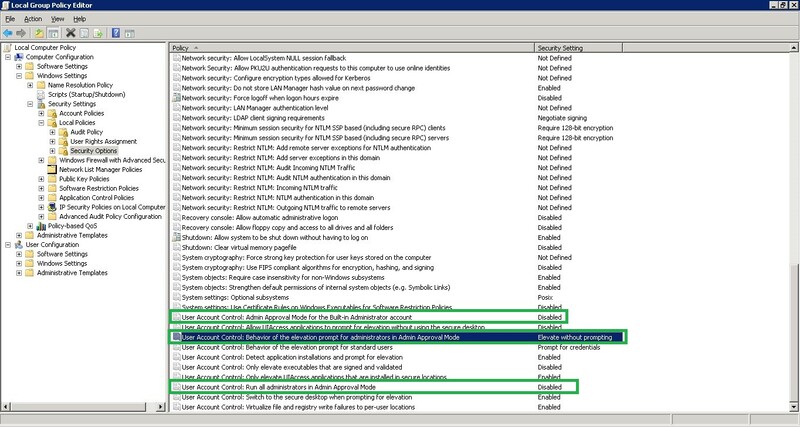 Execute below commands to open the windows policies using below command and complete below steps. Open the resource.xml file present at /opt/rundeck/projects/MyProject/etc folder and add below entry to add the windows node to resource list. Create a test job with below options to authenticate and execute the remote command. Make sure below options are checked. Add a sample command (Ex: ipconfig /all) and choose execute on remote node and select the node which you had selected while adding to resources.xml file of rundeck. Now run the job and see if the job is successful and the output window is showing the commands output. Note: Here we had a single project with multiple nodes out of which some are of windows and some were of unix nodes and rundeck server was hosted on a Linux machine. Here we had requirement of file copy, passwordless remote login to windows machine, unattended user access control and remote batch files execution, due to that reason we had to equip the remote windows host with so many pre-requisites. If you are not having any complex requirements and just want to play around creating a windows node then you can follow below url which has very simple way to integrate windows for sample command runs only. Do remember copy and other functionalities like inline script running etc, are not supported. if we have ssh server enabled on Windows, why would we need to use winrm? thanks! Depends on your requirement. We had few winRM jobs which needed to be ported to rundeck so we had to enable both.